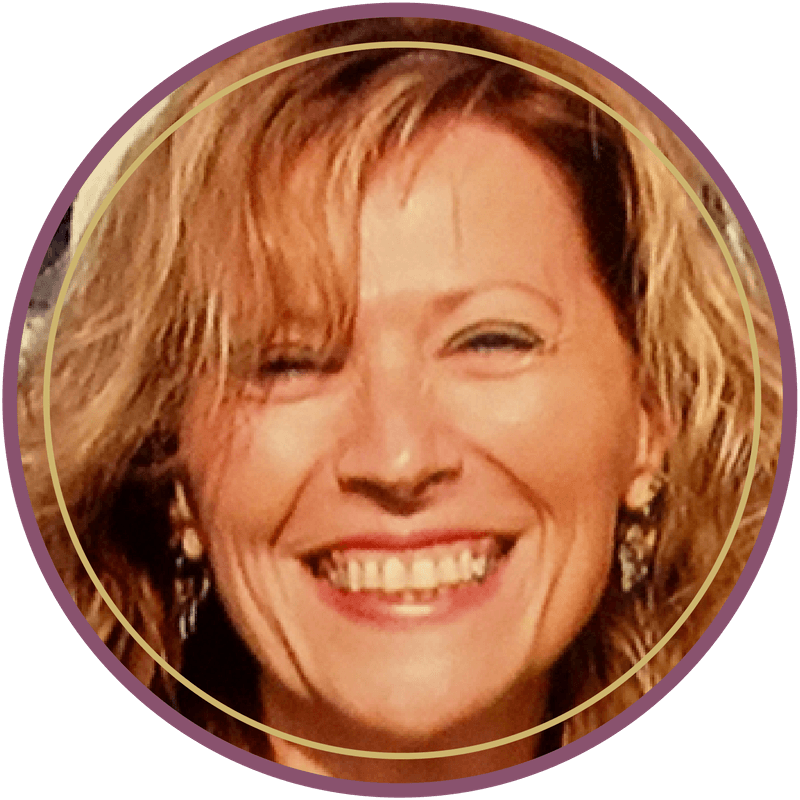 Kymberly Keniston-Pond, is a Virginia-based Certified Integrative Reflexologist, Certified Facial Reflexologist, Certified Clinical Master Aromatherapist, and Continued Education Provider for both reflexology and aromatherapy. She is the founder and owner of the natural and organic skincare line Kymberly’s Beauty Bar, as well as the natural makeup line, Earthen Beauty. Kymberly is also a Certified Boutique Skincare Designer, and is the author of Essential Oils for Health and Essential Oils 101. Kymberly is a lifelong member of our Create Your Skincare Live community, and has also participated in the Create Your Skincare Mastermind. How Kymberly applies her love of art to her holistic skincare practice. How Kymberly provides her clients truly customized skincare products.